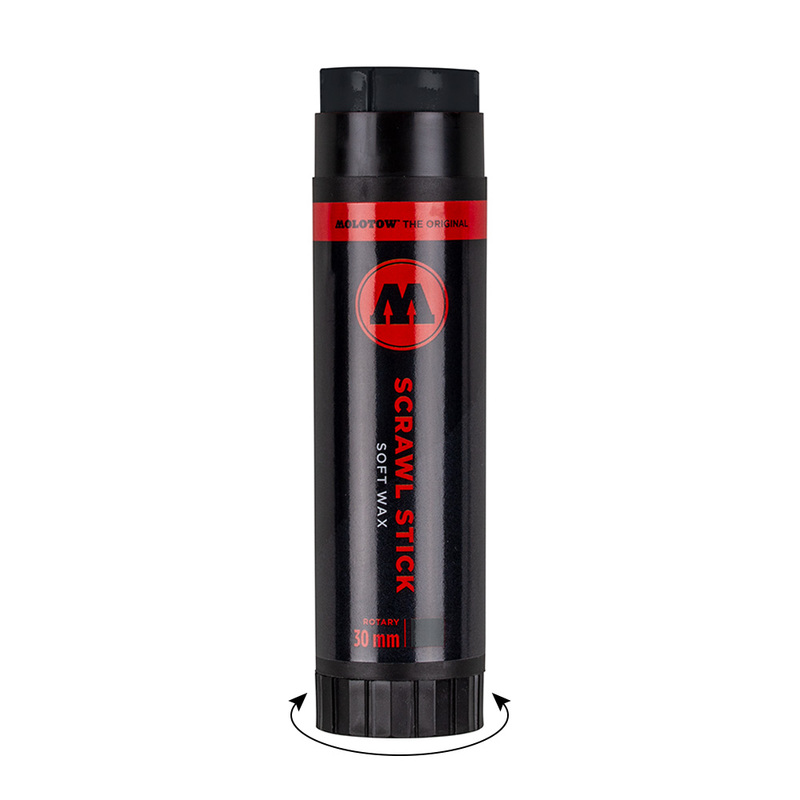 The products of the action marker series have special requirements, especially concerning the function of rough surfaces. Moreover, the fast paint flow of the ink and the opacity are a central issue. 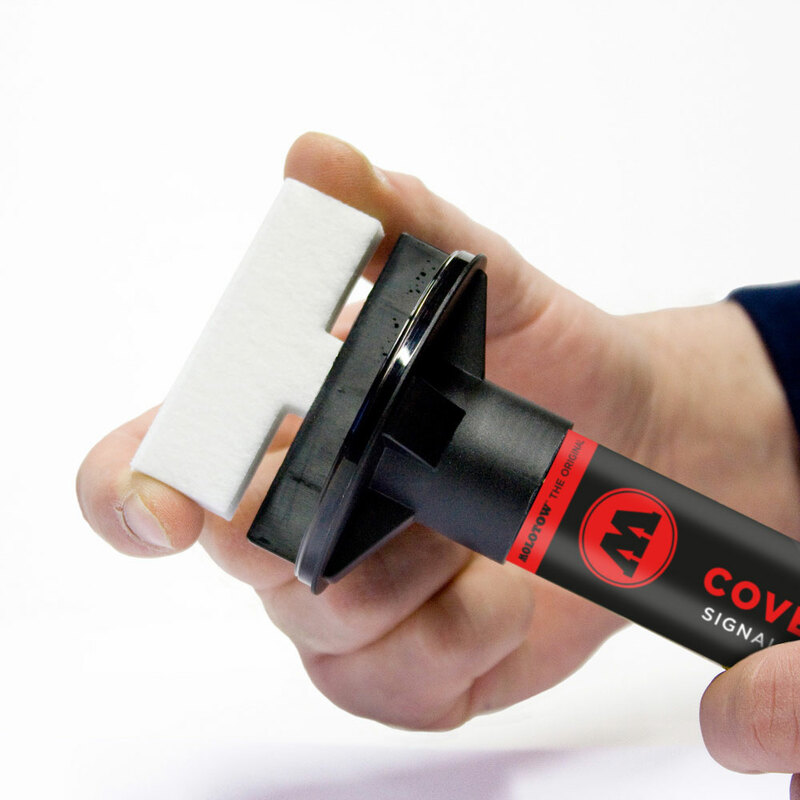 The masterpiece product line is especially impressive, due to the 760PI/767PI marker, that is not only innovative when concerning the technical aspect, but also because of its handmade 60 mm tip, that is unique on the market. Masterpiece™ markers are also equipped with the patented capillary technology that was originally sheeted in ONE4ALL™ markers. However, Masterpiece™ markers have eight ink channels that arrange a constant ink distribution. 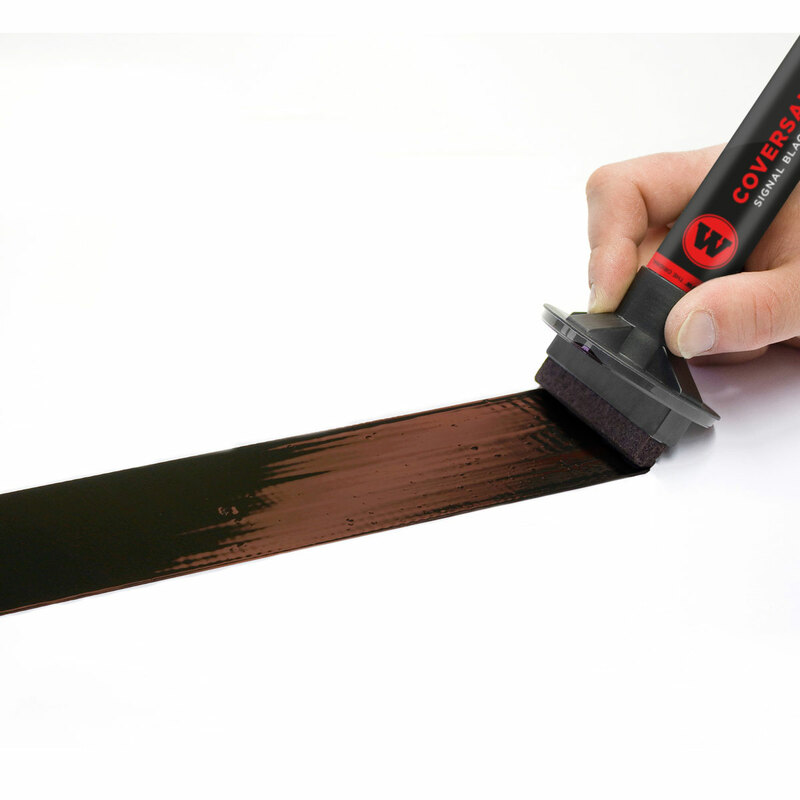 Furthermore, the performance is characterized by both different black inks which are not only highly opaque, but also have a plastic paint application (CoversAll™). 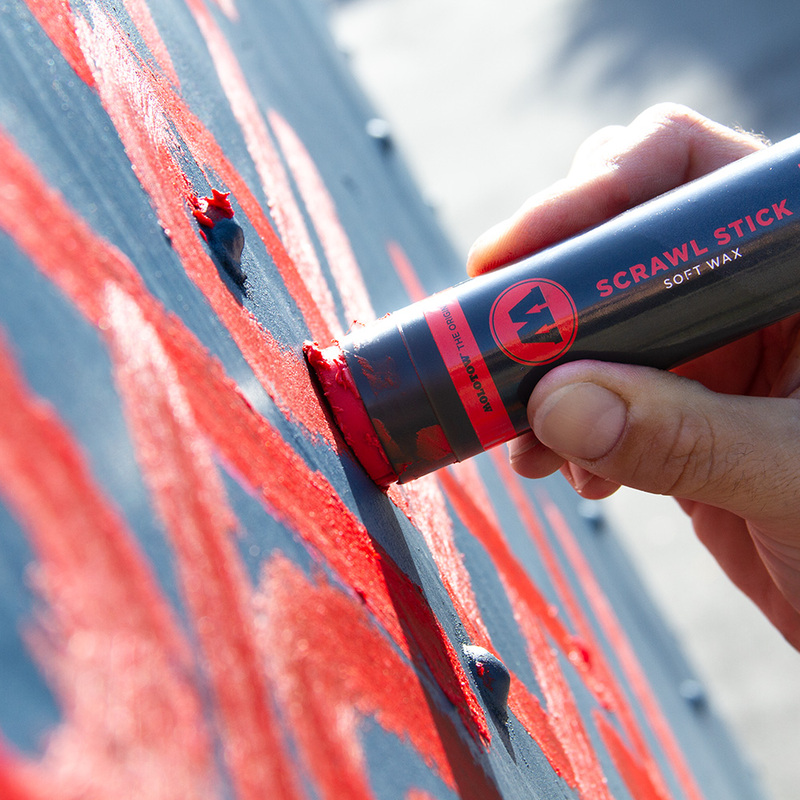 The SCRAWL STICK is a vividly colored wax marker. 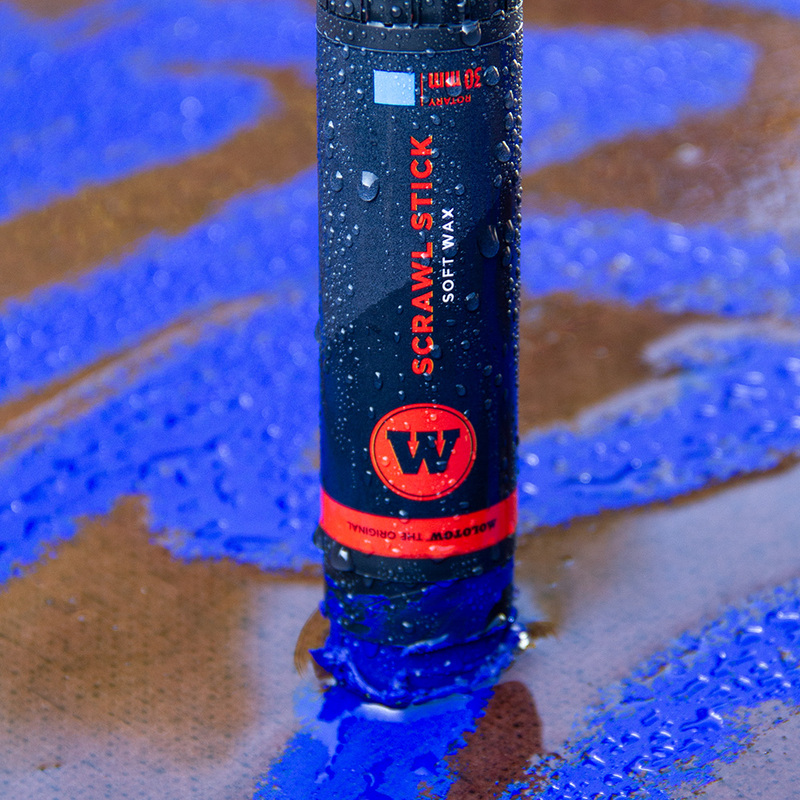 Thanks to the creamy texture it works on nearly all surfaces and also under water. 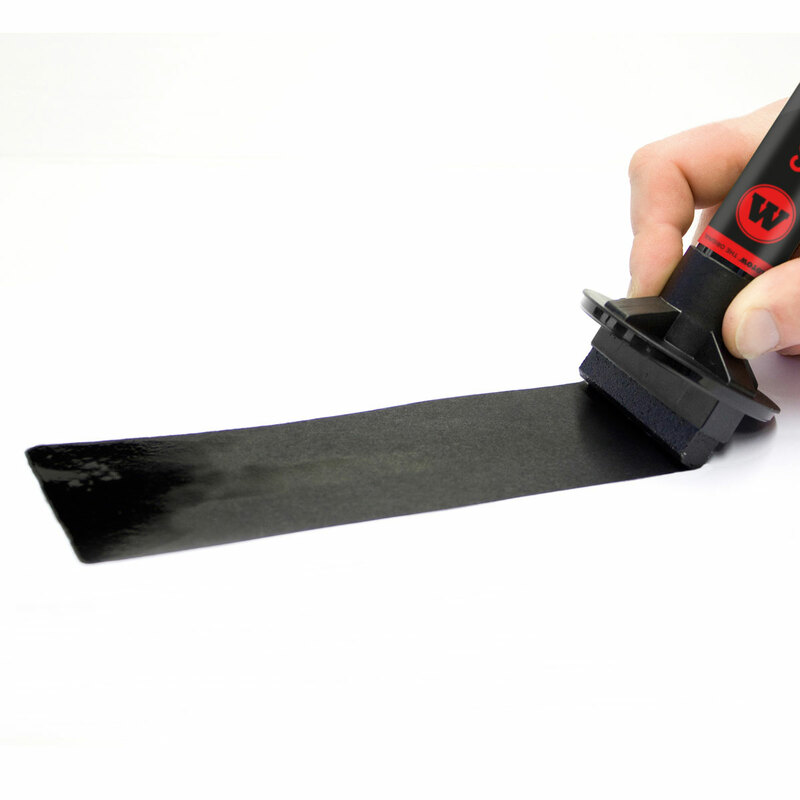 With the rotary slide it is easy to turn the paint stick out.